I was on hospital bedrest with incompetent cervix for about 16 weeks and while there, I kept a blog chronicling the ups and down of day to day life in the hospital. 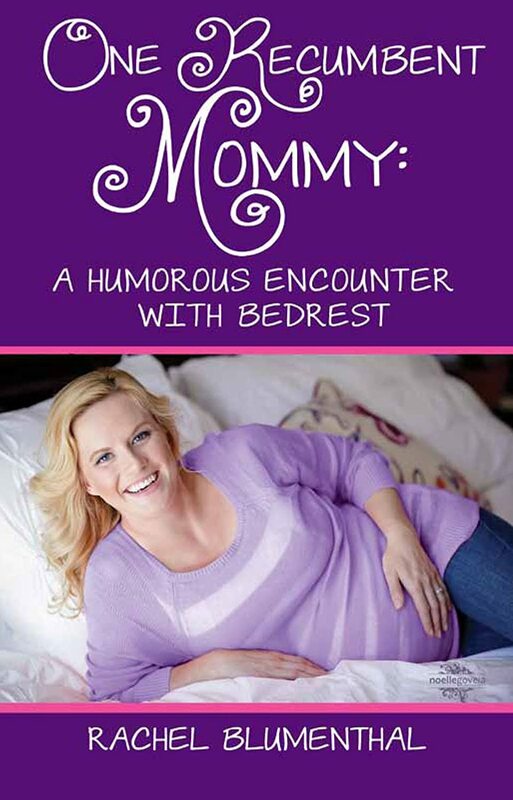 That blog was published and is entitled, One Recumbent Mommy: A Humorous Encounter With Bedrest. 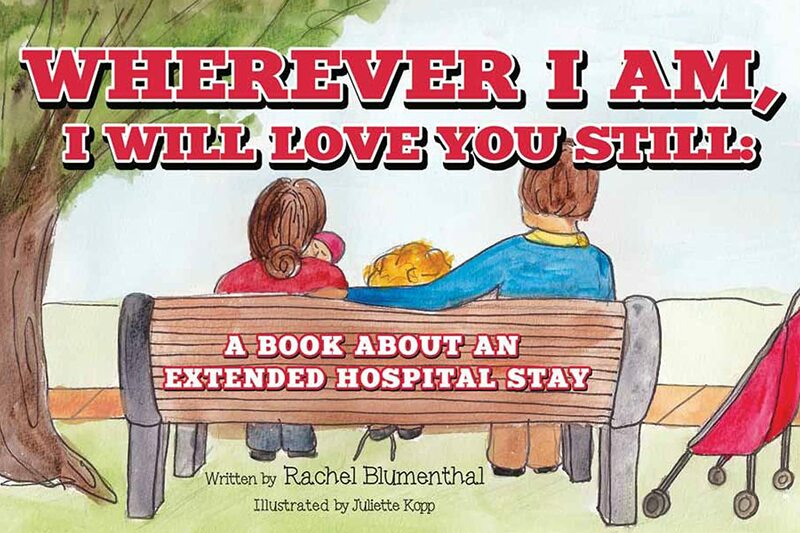 I wrote a children’s companion book as well, entitled Wherever I Am, I Will Love You Still: A Book About An Extended Hospital Stay. This book was written from my 2 year old son’s point of view. I was trying to get at a way of explaining the situation in terms that a young child could understand. The companion children’s book: Where I Am, I Will Love You Still, is friendly and sweet and the illustrations are engaging. This book would be a very useful addition to a family whose mother is experiencing a hospital stay. While the book’s conclusion includes the new baby sister coming home, it definitely has the potential to be applied to non-maternity-related hospital stays as well. Do note that bottle feeding is portrayed in the book. While I was somewhat disappointed by the very conventional medical model of care in One Recumbent Mommy and the seemingly unquestioning acceptance of it by the author (especially considering that bedrest has come under serious scrutiny as to its actual effectiveness at preventing pregnancy loss), as well as the apparently overlooked irony of the baby’s birth then being induced, I appreciated the reminder that for many women pregnancy is anything but a joyful, flower-strewn walk through a miraculous meadow of belly casts and earth-goddesses. My writing and my posts often trend to a Happy Birth Dance! mode of writing about birth and was beneficial to me to remember that this model can feel very isolating, discouraging, and depressing to women whose experiences of pregnancy and birth are different from my own. Love is calling me forward. 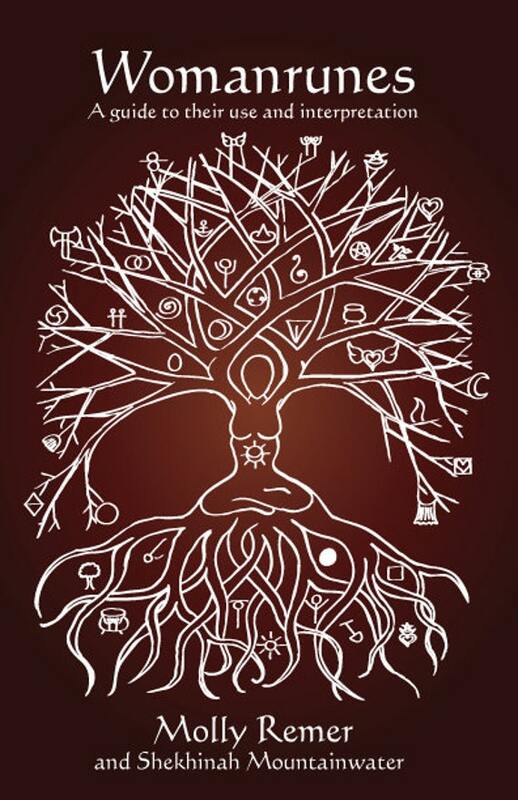 As ancient as the beginning of time, love calls upon us to do what we could not do without. via The Love That Calls Us Forward | Leonie Dawson – Amazing Biz, Amazing Life.